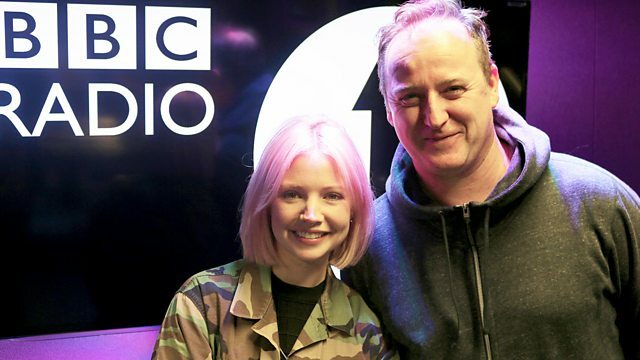 BBC Radio 1 - B.Traits, Sasha, Vin Sol and Second State! Sasha goes B2B with B.Traits, Vin Sol Future 12 and Pan-Pot's label Second State are Label Mates. Justin Cudmore, Vin Sol and SCI+TEC! Remix Artist: OC & Verde.